Windows Programming, Socket, Graphics and developing own libraries (see in portfolio). SAP MM/PP/SD/FI/CO. BDC. BADI/User exit. SAPScript/Smartforms. ALV. BAPI. ABAP Query. 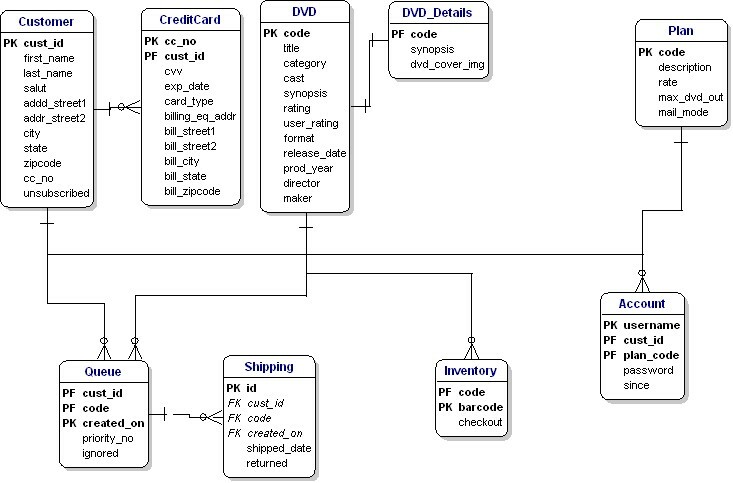 SQL Trace. Data Dictionary. ABAP Dump. SPRO transaction. Authorization. Customization. Requirements Analysis. Analysis and Design (Database Design, Design Patterns). Unit/Software Testing Aptitude. VB. Foxpro. Delphi. PL/SQL. Applet. Application Server (Tomcat, Glassfish). Database Connectivity (MySQL, MsSQL, PostgreDB, Oracle). Ms Visual Studio. Personnel Administration. Web Content Management. Project Management. Manufacturing Business Processes. Data Spatial (2D Graphics). Image Processing. A completed task of Image Processing course class in Maharishi University of Management. Done with Mathlab. (Windows Platform, 2008).